The VPN Lab - VPN Guides - Firestick Guides - Does Hola VPN Work With Firestick? 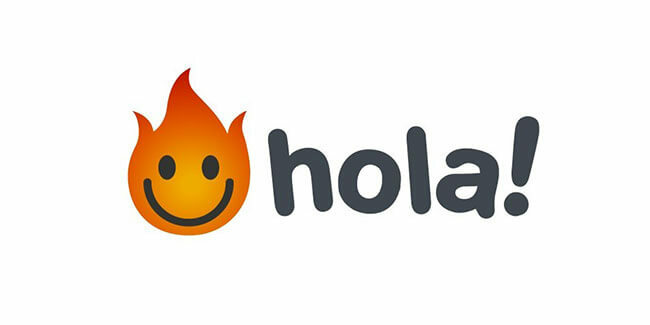 Hola is one of the rare community-powered VPN projects that implement a dubious freemium model in order to provide its users with what appears to be a free VPN. 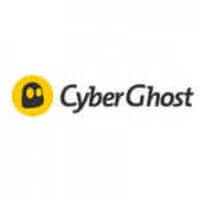 Its ease of use, respectable server network, great speeds, and unlimited simultaneous connections all take a back seat to its existing privacy and security concerns. Namely, Hola will use your device as an end-point in its peer network, which raises many security issues. 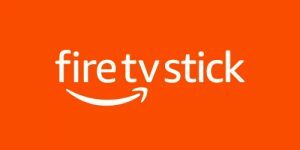 Amazon’s Fire TV Stick is currently one of the three most popular mobile TV sticks on the market, the two others being Roku and Google’s Chromecast. It is a compact plug-and-play device that turns your regular TV set into a veritable streaming machine. However, Firestick cannot bypass geo-restrictions that might apply to your country or protect you against surveillance measures enacted by entities ranging from your ISP to government agencies. This is why it is best to pair it with a reliable VPN software. Let’s dig deeper and see if Hola VPN can be configured to work with your Firestick. Hola VPN is not compatible with Amazon’s Fire TV Stick. The official website lists all available platforms – and there is no mention of Firestick or Fire TV. There are a bunch of online tutorials that supposedly answer the question “How to install Hola on Firestick,” but those are all clickbaity articles written to promote other VPNs after establishing that Hola simply does not work with this device. Having said that, even if Hola did work with Firestick, we could not honestly recommend it as a viable security and privacy protector for your streaming sessions.